Our online and offline customers privacy is very important to us. 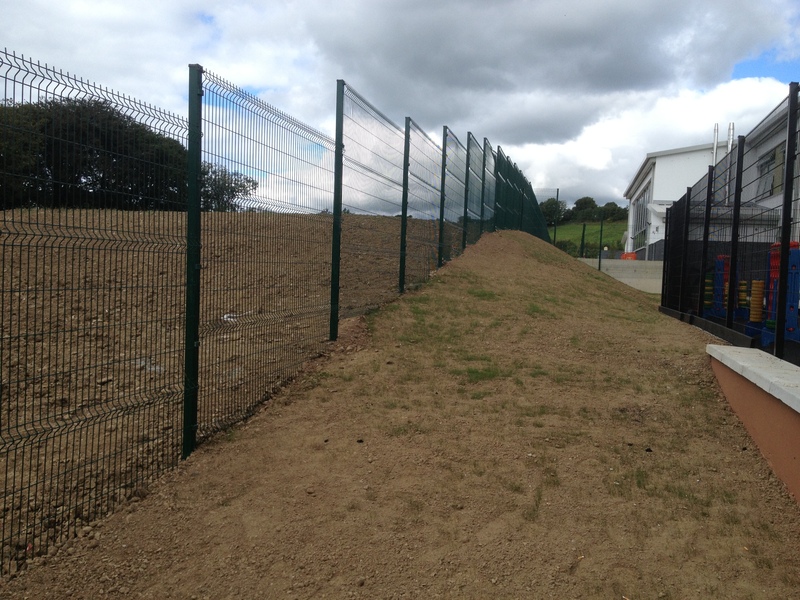 Because of this no personal information will be traded or sold, or supplied to any other company outside Wire & Fence Depot Ltd. Information received by Wire & Fence Depot Ltd is used solely to process your order and help achieve a better service and knowledge of our customers requirements. Wire & Fence Depot Ltd will only e-mail you in the future if you have consented to it. Customers subscribing to our newsletter service may receive e-mails regarding offers and relevant information from time to time.